Test Drive the Jeep Cherokee SRT at Dakota Chrysler Center! Ready to see the Jeep Cherokee SRT in action? 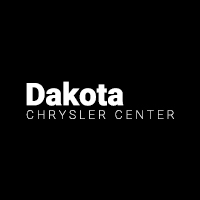 Schedule a test drive near West Fargo and Fargo! We look forward to showing you all this high-performance compact SUV can do. If you have questions about Jeep models, including the Jeep Cherokee, contact us online or by phone. While you’re here, be sure to check out our comparison between the Jeep Cherokee and the Ford Escape, as well as our comparison between the Jeep Cherokee and the Jeep Grand Cherokee.